What was the spark that led you both to found Dear Keaton and how did you settle on/any significance with the name? We both love to travel and believe that beach days are the best days. 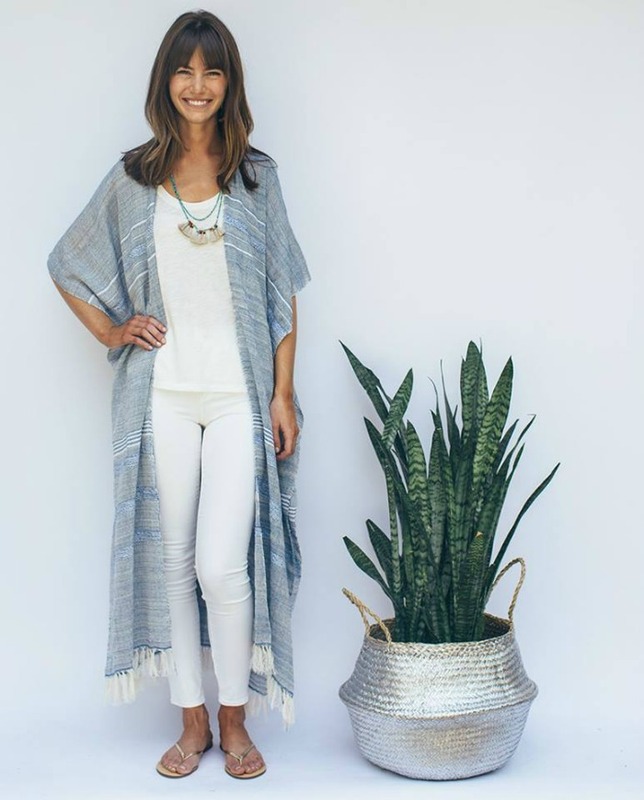 When starting our business, our goal was to create a truly unique online marketplace offering a beautiful mix of products that bring a relaxed, resort feel to the everyday. Hence our tagline, Resort Living - Everyday. The name Dear Keaton is a nostalgic nod to the past, when travelers shared the sights, sounds and senses of distant locales with loved ones back home with a quick handwritten note. A simple “wish you were here” that would momentarily transport the reader to another place. Dear Keaton is our postcard to our customers, sharing our latest global finds. As a brand, how would describe the overall style that Dear Keaton represents? Dear Keaton is an online boutique promoting resort living everyday. 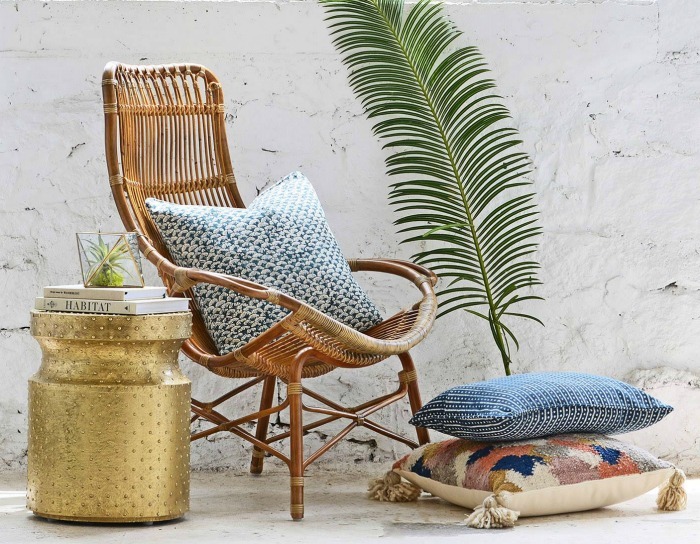 We have curated an unique mix of globally sourced products ranging from resort wear, home furnishings, decor, lighting, rugs and jewelry - all channeling a vibe of far off get-aways. Dear Keaton is a place for those who have traveling spirits or simply dream of wondrous destinations. How do you believe Dear Keaton sets itself apart from other online retailers? Rather than trying to appeal to a mass customer, or be everything to everyone like so many online stores are, we aim to offer a product mix with a focused aesthetic. It is also very important for us to bring personal touches into the modern online world - like including a handwritten card with each order and sending thank you notes to repeat customers. 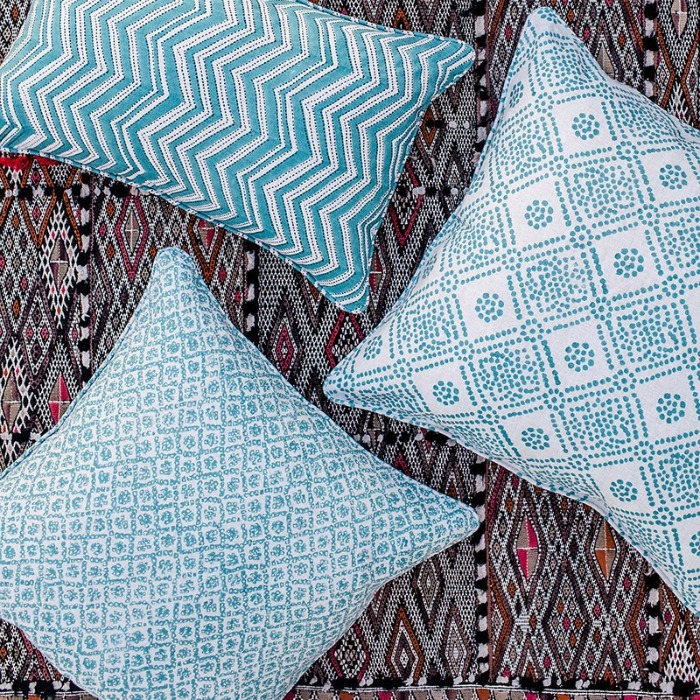 Our product mix ranges from rattan furniture, indoor/outdoor rugs, hand block printed pillows, African baskets, Turkish towels, kaftans and straw hats. We currently offer over 2000 products with new additions being introduced each week - a unique mix of luxury home decor brands and global wares. Approximately half of our products are artisan made, sustainable and fair trade. Discovery is in the DNA of Dear Keaton - we love sharing with our audience the artisan stories and skills required to make their goods. The beauty of offering artisan made goods is it allows customers to be curious about other cultures while supporting artisan makers and their communities, as well as preserving heritage crafts. Partnering with artisan brands is something we really pride ourselves on. 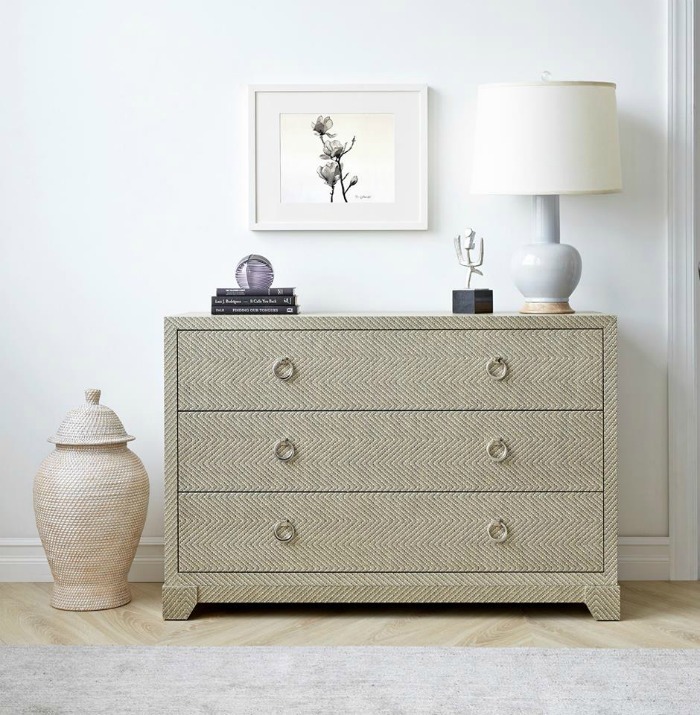 Could you share a little insight into where you source your decor and fashion pieces? Are any of your offerings exclusive/custom designed for Dear Keaton? Have you developed relationships with individual artisans, etc…..
We are always on the lookout for new sources for unique items, whether it is through our travels, going to markets or even through social media connections. During our journey, we have cultivated relationships with artisan partners who value the fair trade and fair wage guidelines. We especially seek out those with programs which allow women in poverty stricken areas to support their families and teach them skills to grow sustainable businesses. 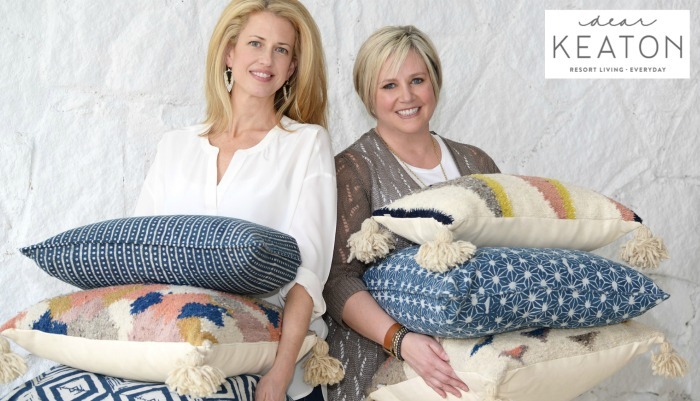 To further support these types of partnerships, Dear Keaton plans to create exclusive Dear Keaton products with these artisan makers and global manufacturers. 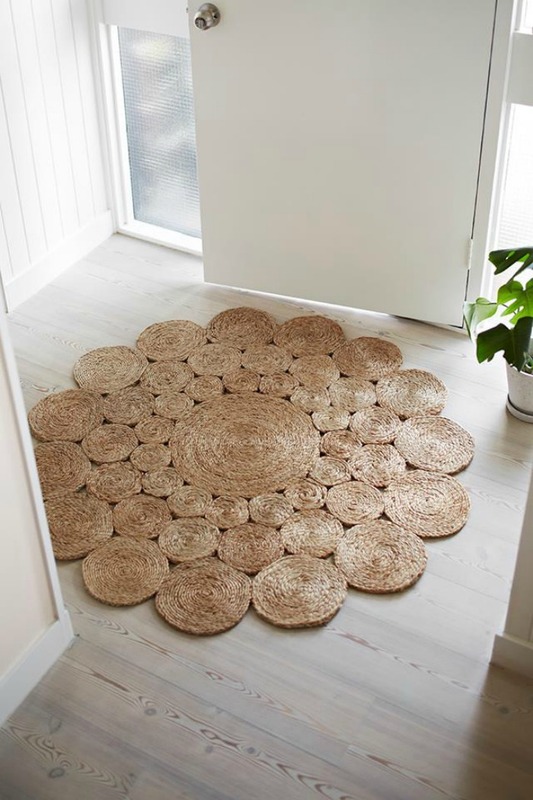 Feedback from our growing customer base has shown a demand for unique global goods with a story. The future definitely includes Dear Keaton designed home decor and resort wear. 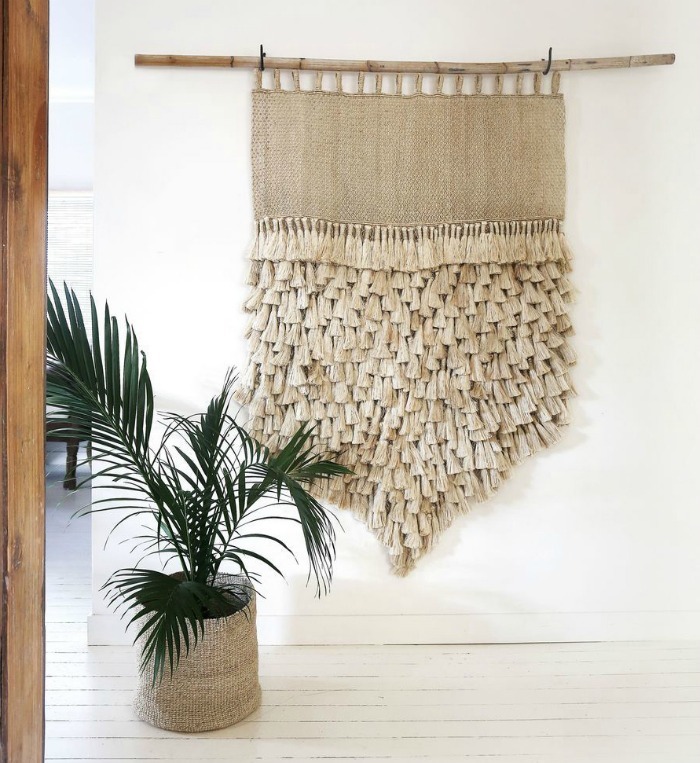 We love the re-emerging look of textural wall coverings, textiles, rugs and furniture. Grasscloth, rattan, wicker, Moroccan textiles, and African baskets are all strong sellers for us. Blue is still strong color in interiors and fashion and we are seeing it lean towards purple with lavender and plum shadings. Matte black is emerging in accessories, paint and tabletop. Chartreuse and fresh shades of yellow are making an appearance in both home and fashion accessories. Floral prints are back in a big way - we are really excited to be adding floral print table linens and decorative throw pillows from a gorgeous new line based in Australia to the site this fall. Is there any upcoming Dear Keaton news you would like to share? We recently worked with Yemaya Resort and Spa on Little Corn Island, Nicaragua to furnish newly renovated Casitas for their guests. We can’t wait to reveal the Dear Keaton styled spaces later this year - a mix of rattan furniture, block print pillows, textural hemp rugs and hand woven baskets highlight the natural beauty of the casitas and their tropical surroundings.